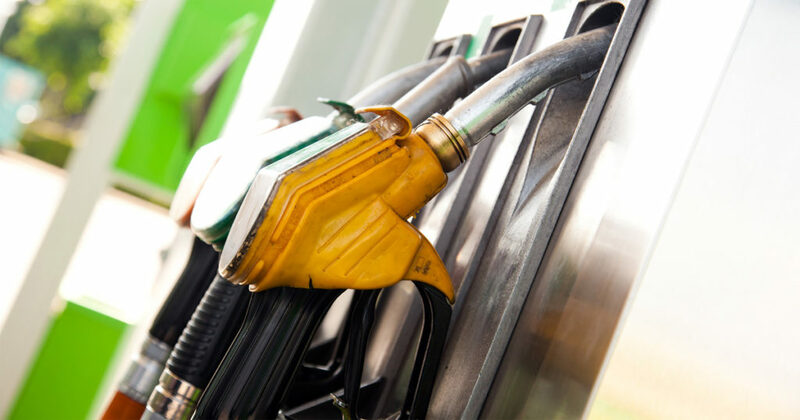 Fuel cards are often thought to be geared toward trucking companies with more than one truck. The TCS Fuel Card is different because we give everyone the same great fuel discounts. 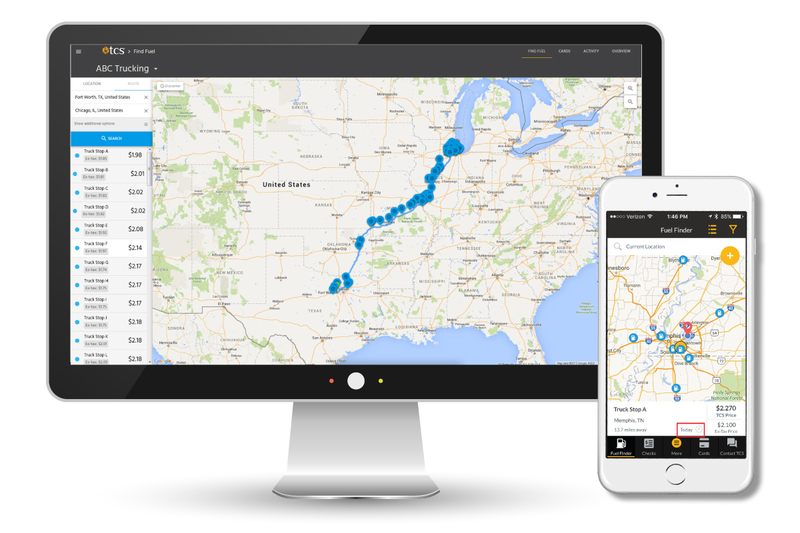 We want to be the best fuel card for truckers, regardless of how many trucks they have. 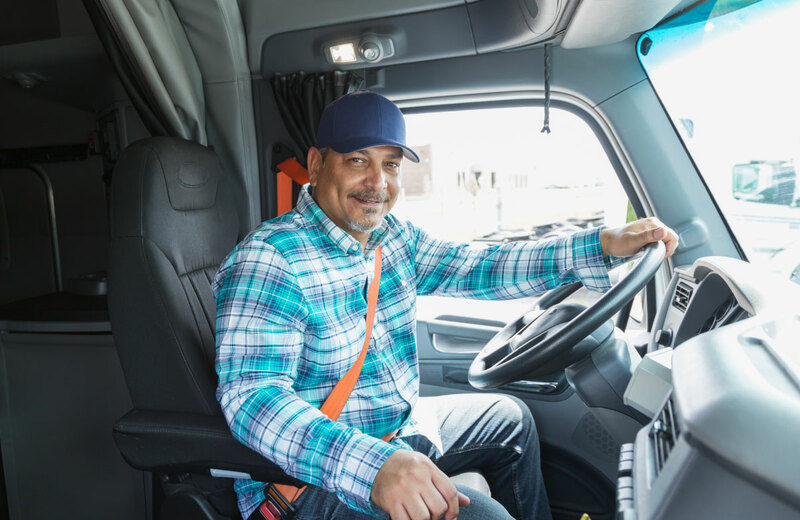 If you’re an owner-operator or company truck driver, you’re the one out on the road and the one fueling the truck. It means you’re in control of the fuel purchases and saving money on fuel should be a high priority for you and your trucking company. But how do fuel cards work? How do they compare to using cash or a credit card? There are many benefits to using a fuel card over cash or credit, but the biggest benefit of using a fuel card is receiving fuel discounts. TCS clients save an average of 30 cents a gallon on fuel and receive zero transaction fees when they fuel up at more than 1,000 of our in-network locations nationwide. 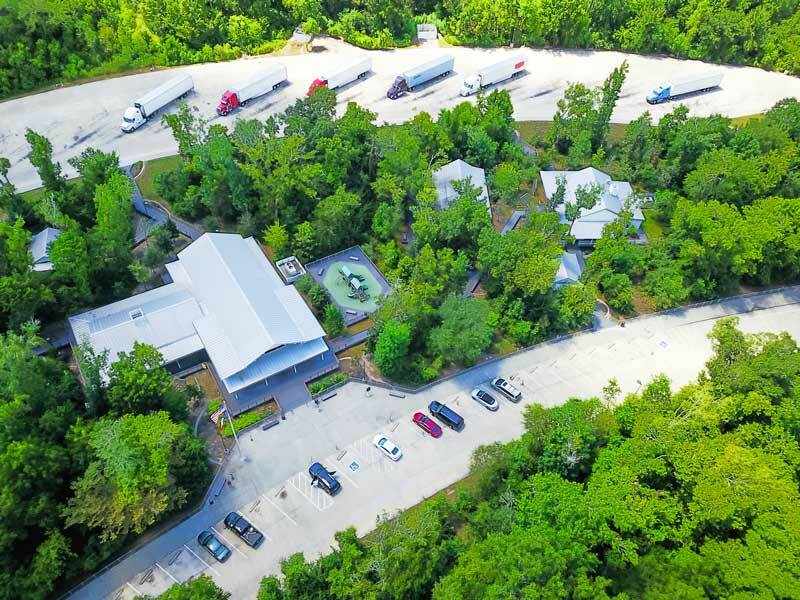 In-network locations include TA®, Petro Stopping Centers®, TA Express®, AMBEST, Speedway, Sapp Bros, Road Ranger, PWI, and more. 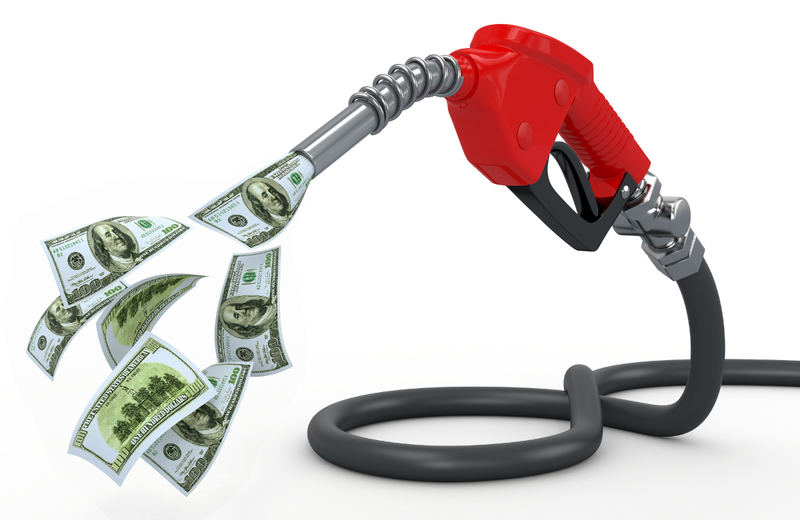 The TCS fuel card allows truckers and owner-operators to save on every fuel purchase because they never pay more than the cash price for fuel! 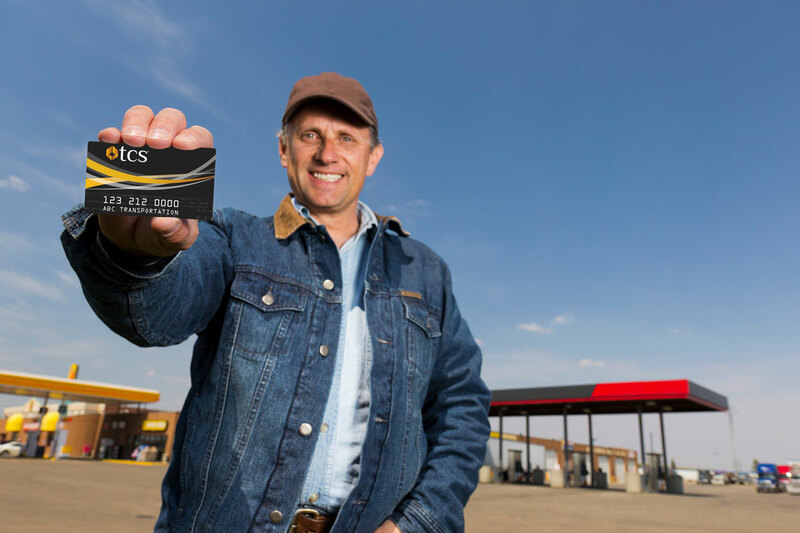 At TCS, a fuel card for owner-operators is different than a fuel card for truck drivers because we work with you to design a flexible fuel card program that is specific to your needs. We have both EFS and Comdata fuel card platforms available on the TCS Fuel Card. We can also help you control your budget and expenses by giving you the ability to set limits for yourself on fuel and non-fuel purchases. You can easily update any card limits you’ve created as needed. 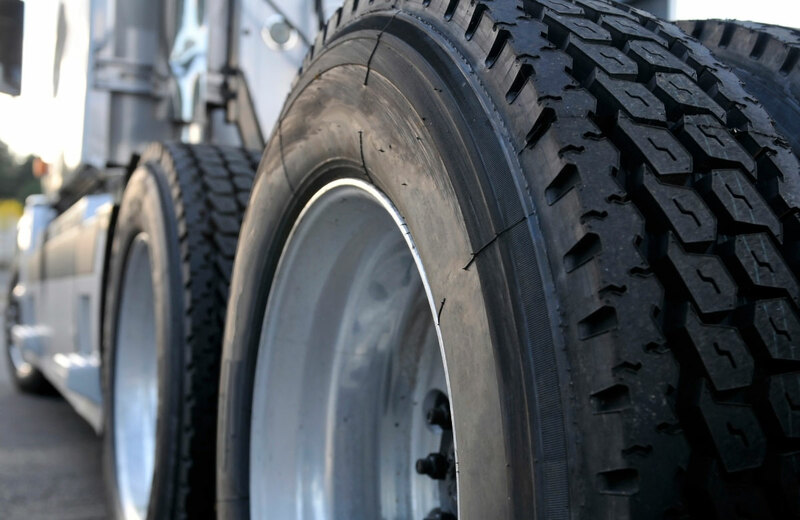 Owner-operators and truck drivers need their trucks to be in tip-top condition. Having a truck that’s reliable and well taken care of is how you provide for yourself and your family – it’s your lifeline. We know tires and service are important. That’s why TCS card holders receive discounts for preventative maintenance, oil changes, tires, and more at conveniently located TA Truck Service® Centers facilities nationwide. Savings include up to $95 off per tire on the top tire brands and more! You work hard, and you deserve a fuel card that works just as hard as you do. That’s why at TCS you have access to our team of customer service representatives 24/7 to help you whenever and wherever you need it. TCS clients also have a complete online fuel management system at their fingertips with the TCS website and the free TCS mobile app. 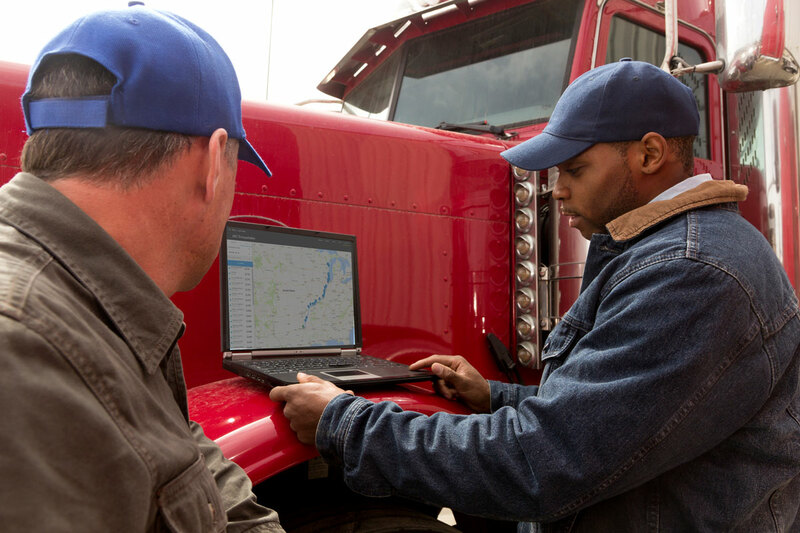 These management tools give you access to your fuel account anytime you need it. If you’re ready to start saving big on fuel, tires, and maintenance then apply for the TCS Fuel Card! How do you apply for a fuel card? It’s easy – we can get you started here!